As many people know, Germans love to travel. Living in Germany is perfect for it! In fact, the country itself borders on NINE other countries! No other country in the world spends as much money on international travel as Germans do! Germans love Spain! Whilst major cities like Barcelona and Madrid are popular tourist destinations for all travellers, Germans particularly love the Spanish islands, such as Mallorca in the Mediterranean Sea. In fact, if you want to meet a German just head to Mallorca – with so many German tourists, Mallorca is sometimes jokingly referred to as the ‘17th state of Germany.’ Mallorca is a big hit with Germans of all ages – they enjoy the beach and hotel pool, go sightseeing and enjoy the many restaurants and buzzing nightlife. There are also countless activities available for all, such as mini golf, karting, paintball, cave exploration and much more, to ensure that everyone has a fantastic time! Turkey is another extremely popular tourist destination for Germans, as it is close by, cheap and filled with friendly people! 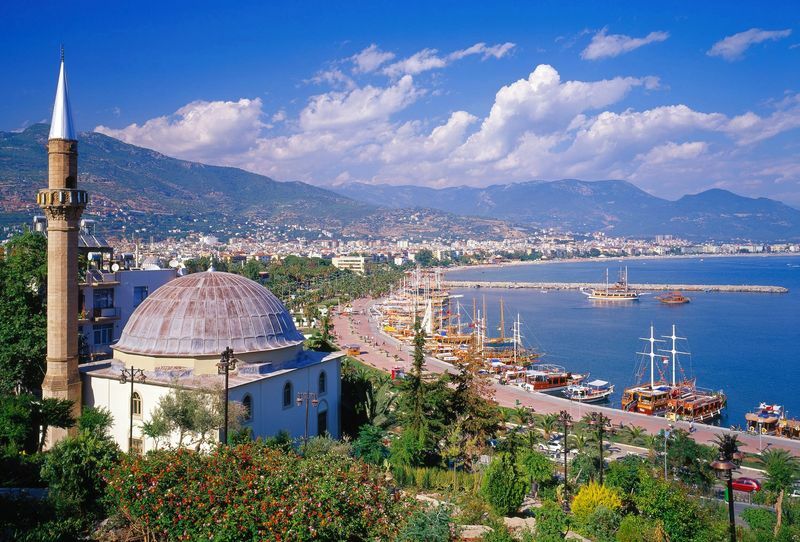 Whilst some tourists head to the larger cities, such as Ankara and Istanbul, many head to the Turkish Riviera in the southwest of the country. 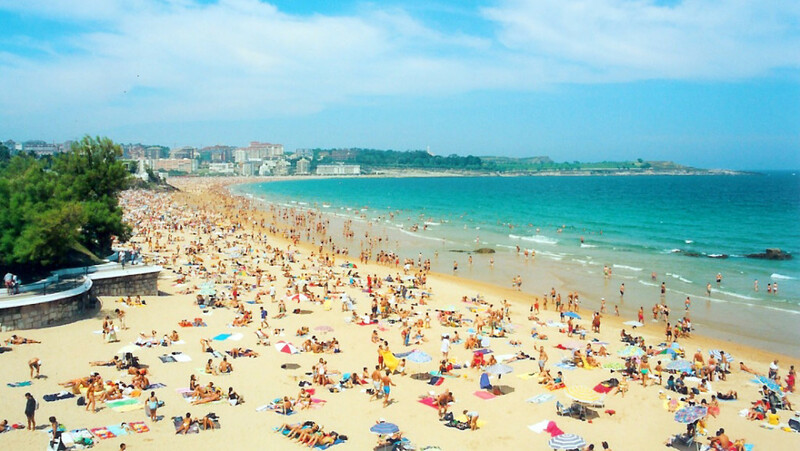 Tourists flock to the Riviera for the warm weather, fascinating archaeological sites and over a thousand kilometres of beaches. 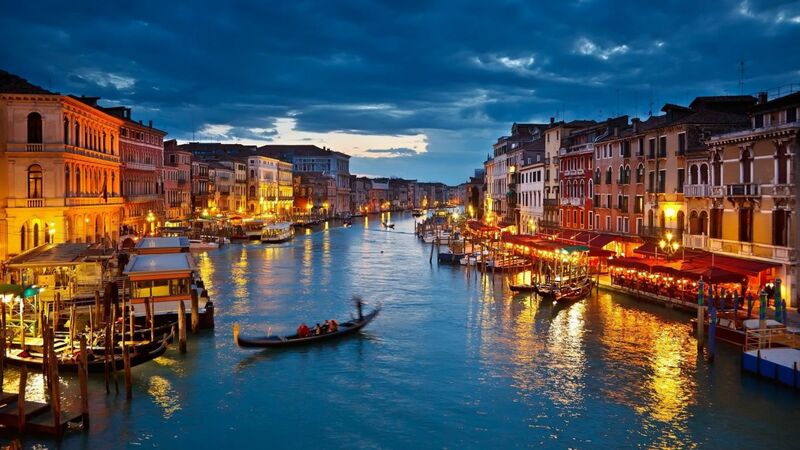 Whether it’s Venice, Florence or Rome – Italy offers its tourists gorgeous cities filled with history! With plenty to do and see around 5% of Germans head to Italy for their holiday. In addition to the sights, Germans adore the easy-going Italian lifestyle and the Italian cuisine; with delicious food on every corner who wouldn’t want to spend their holiday in Italy? 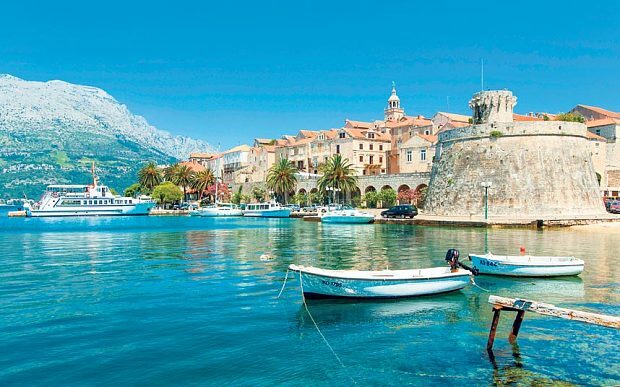 Many Germans have described Croatia as “a cheaper Italy.” The country’s popularity as a holiday destination has increased substantially over the past few years. Tourists love to go yachting, relax at the beach and snorkelers and divers enjoy the clear seawater. The country also offers its tourists activities such as horse riding, golfing, paragliding, rafting, kayaking, hiking, fishing, cycling and much more. So whether it’s a holiday with friends or family – there is something for everyone! Austria may not offer any beaches, but 2% of Germans still head there for their holidays. There are many benefits of travelling to Austria. Austria neighbours on Germany and Austrians speak German, or a dialect thereof. Thus, especially some older Germans who never learned English in school, often prefer Austria as a holiday destination. 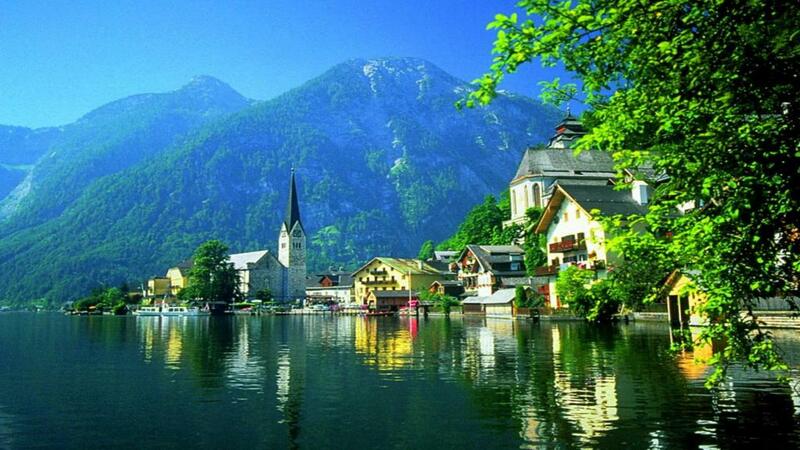 Germans love to visit the beautiful Austrian cities, such as Salzburg, and enjoy hiking in the Alps. There’s no surprise that Germans love France! A country filled with culture, cuisine and coastline! Many tourists decide to brave the crowds and head to Paris and travel to the top of the Eiffel Tower, visit the Arc de Triomphe, stroll along the Seine and visit Disneyland, whilst others prefer the coast or southern regions of France. Many Germans decide to hire a campervan and spend their holiday travelling down the coast, sometimes even driving all of the way down to Spain. 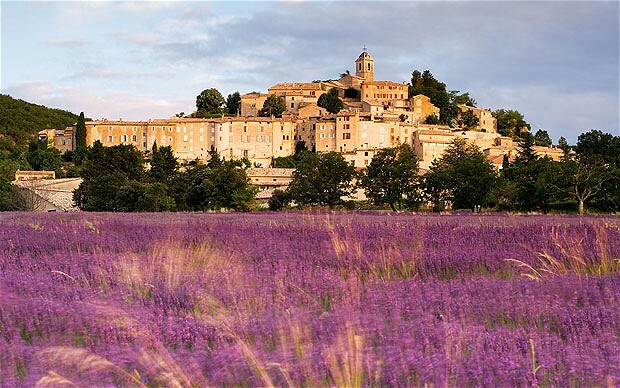 Wherever they travel, they are sure to enjoy the French cuisine from macaroons and croissants to snails and frog legs (and yes, we’ve tried frog legs before – they’re delicious!). The never-ending summer days attract many Germany tourists each year – it would attract even more if it wasn’t so expensive! 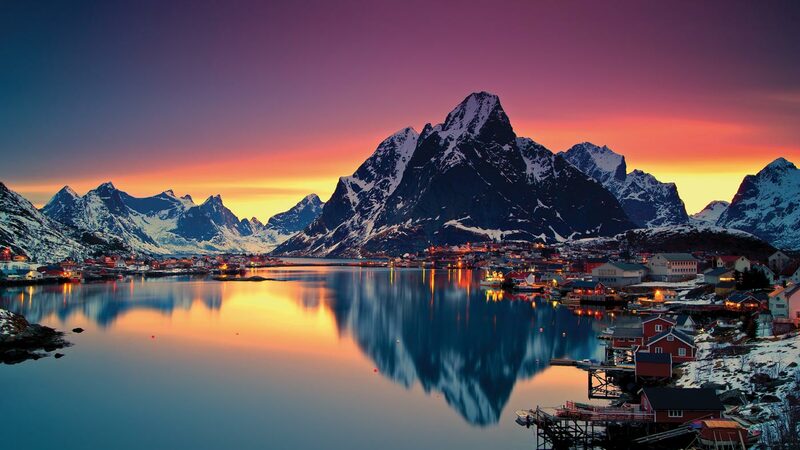 However, many still think that the incredibly beautiful nature in Denmark, Norway, Sweden and Finland is worth the money. The countries have much to offer, including magnificent lakes, spectacular fjords and gorgeous forests far away from masses of tourists. Picking a destination in Greece is no easy choice with over 1,000 beautiful Greek islands to choose from. The up side is – whichever island you choose, there is sure to be sunshine, beautiful beaches and delicious food! Whilst many Germans still head to Greece for vacation, fewer tourists than ever have been heading to Greece due to the country’s damaged reputation since the economic crisis. Whilst many Germans decide to spend their holidays within Germany or Europe, others are more adventurous and head to distant countries. Whether it’s a safari in Africa, exploring the South American Rainforest, visiting the Great Wall of China, bear-watching in Canada or even enjoying the many sights in Australia!